My favorite book to read in class in Wonder by R. J. Palacio. 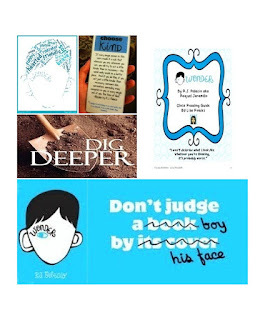 It's a wonderful chapter book chronicling Auggie's, a young boy born with a facial deformity, journey through school and the adjustments he, his family and his classmates have to make. I love that it's told from so many different perspectives. 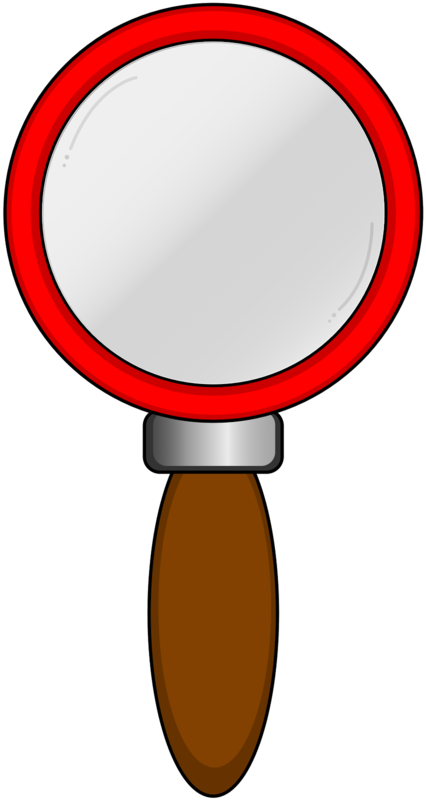 If you need a close reading guide, get one here! 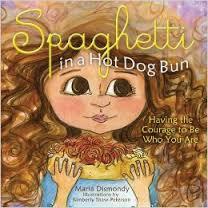 Another great book is Spaghetti in a Hot Dog Bun by Maria Dismondy. It's about a very unique girl named Lucy. Ralph keeps making fun of her. One day though, Ralph needs help and Lucy decides to help him out. Cute story- nice illustrations. 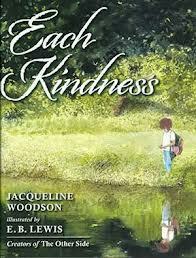 A great picture book is Each Kindness by Jacqueline Woodsen. She is such a talented writer. Beautifully written tale with a powerful anti-bullying message. 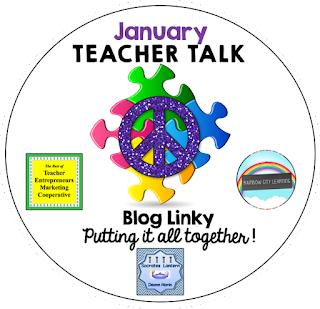 Here is a read aloud lesson plan. It's $1. 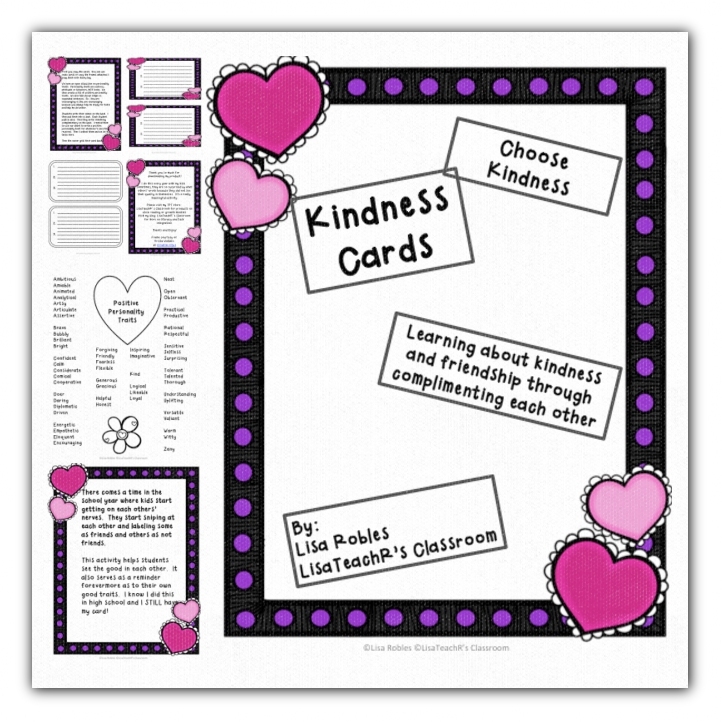 I also do Kindness cards with my kids every year. 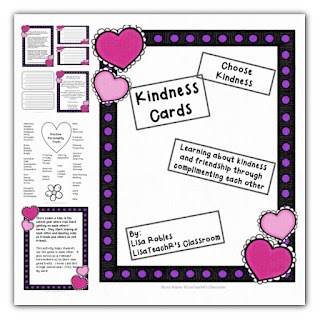 Kindness cards: learning about kindness and friendship through complimenting each other. Best of all, it's a Freebie!! Kindness is such an important theme to teach in your classroom. I hope these resources help. I love these books!! !